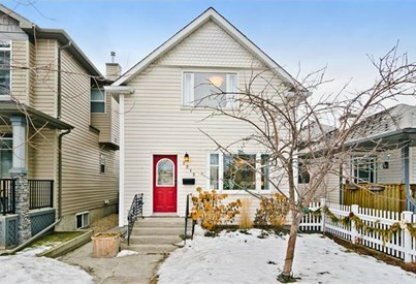 Find the newest Inglewood homes for sale in Calgary! Indisputably the city's oldest neighborhood, Inglewood is located within central Calgary, and is encompassed by the Bow River, Elbow River and CPR Yard. 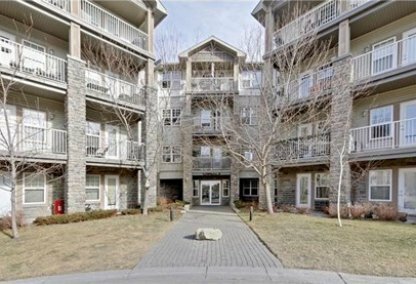 For information about Inglewood homes for sale or to schedule a personal home or condo showing call your Inglewood Calgary real estate team today. Inglewood housing market statistics: As of April 25, 2019 there are currently 34 properties for sale in Inglewood listed as active, with an average asking price of $507,509. The highest-priced property is $1,399,000; the lowest priced property can be purchased for $269,900. Inglewood neighbourhood listings have an average price of $423 per square foot, based on listings with 2.6 bedrooms, 2.4 baths, and 1,234 square feet of living space. 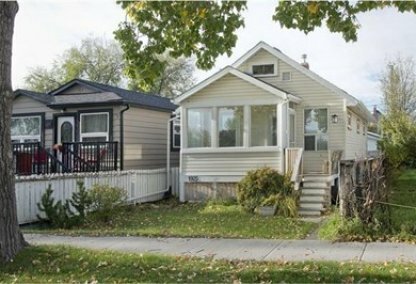 Looking to sell or buy a home in Inglewood Calgary? Call Justin Havre at RE/MAX First - 403.217.0003, your neighbourhood Calgary real estate team. We are Inglewood real estate agents and experts on the Inglewood housing market in Calgary. Since Inglewood's establishment in 1875, urbanization has carried on steadily throughout the decades for the community. While a portion of the charming pioneer homes had to be replaced due to extensive damage, there are still several of these rare houses, which have successfully been restored, and are available for sale. Continuous residential development eventually led to a nice mix of affordable townhouses and low-rise condominiums priced in the upper $200,000's, to single-detached abodes tagged at around $1 million dollars. Other than its attractive mix of restored properties aging fifty to a hundred years old, as well as its wide array of modernized dwellings featuring contemporary designs, this community's appeal to potential home buyers also includes its great location close to the downtown area. The marketing strategies implemented – basically a mixture of standard to executive residences in combination with an outstanding location – are what allowed Inglewood to become home to thousands of home owners working with different budgets. Statistics show a 5.5% increase of residents from the year 2007 to 2011, which further proves how this neighborhood is becoming a preferred address among many looking to live the city lifestyle in an exceptional community. As for amenities, the neighbourhood of Inglewood is surrounded by stores, restaurants, boutiques, antique shops, and entertainment venues for all of your purchasing needs. Recreational activities come in many forms, as numerous opportunities – rendered through properties such as Calgary Zoo Park & Ride and Prince's Island Park -- are available to all members of the community. 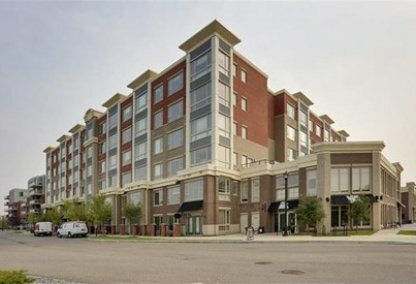 As for grocery, dining, shopping, and entertainment needs, home owners can have these concerns addressed at Marlborough Mall, The Core, or other places within the downtown area nearby. Educational needs of local children are served through a variety of schools that are a short walk or drive away from Inglewood real estate, such as Colonel Walker, St. Monica, Forest Lawn High School, and Bow Valley College. Planning to buy or sell a home in Inglewood Calgary? Let our real estate team guide you in your search for the perfect home and professionally facilitate the sale of your existing home. As Inglewood neighbourhood real estate agents, we know how to navigate the Inglewood real estate market. Let's get your home sold quickly and at the highest price! Contact Justin Havre at RE/MAX First - 403.217.0003 to find out more about buyer or seller representation. Thinking of selling your Inglewood home? Check out our free property evaluation tool, where you can easily view Calgary Homes Values online in moments!